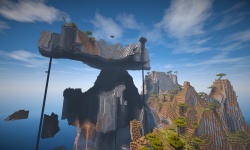 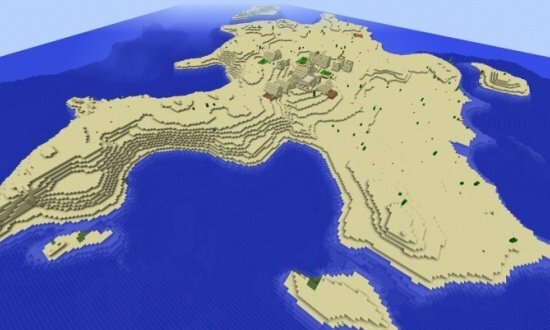 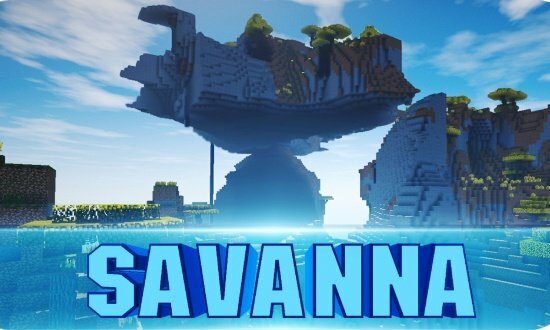 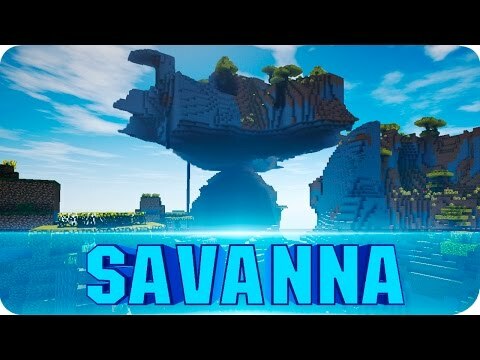 Amazing flying savanna plateau seed! 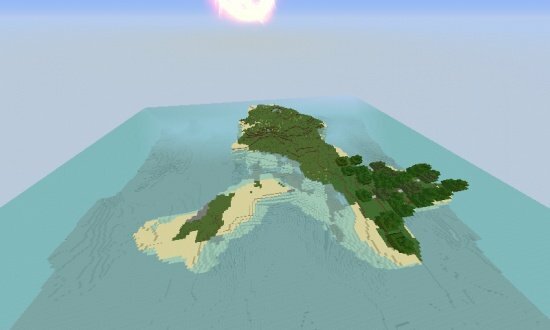 You could call it a flying island, since it barely hits the ground! 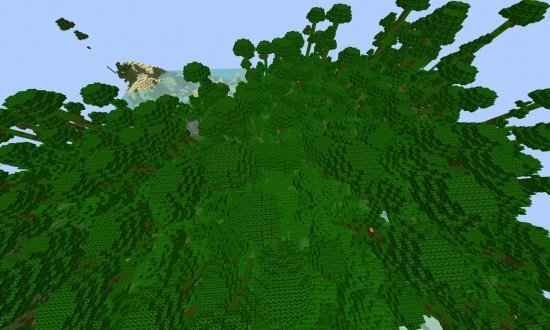 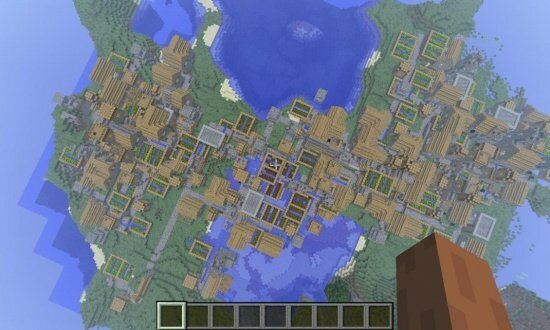 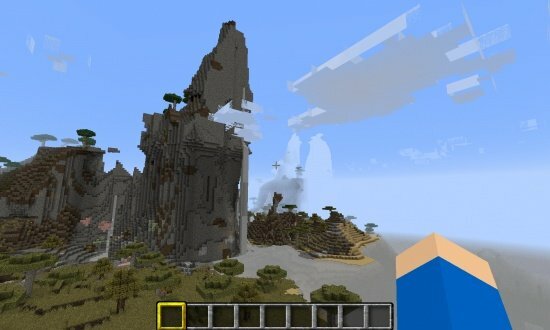 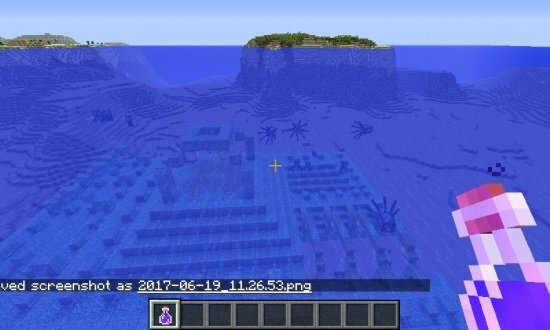 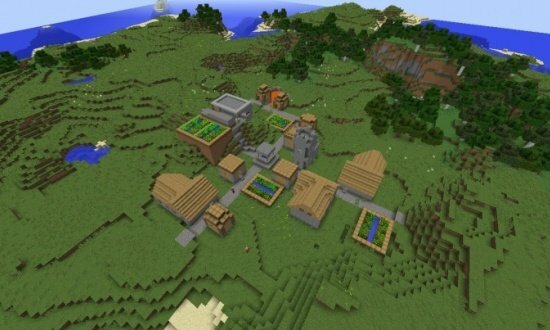 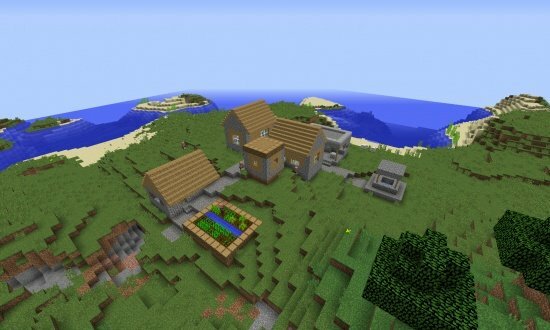 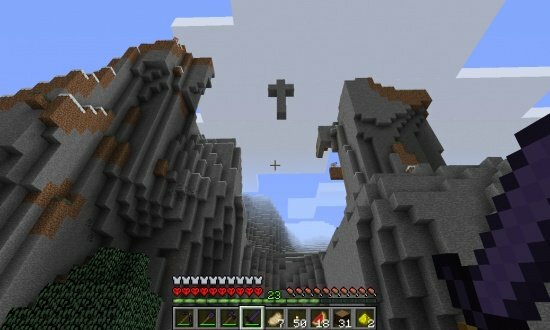 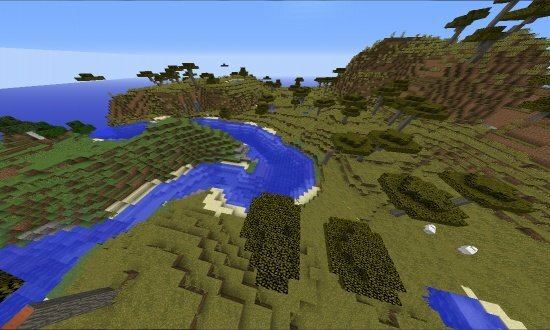 It works in Minecraft 1.8.7 and overall 1.8.